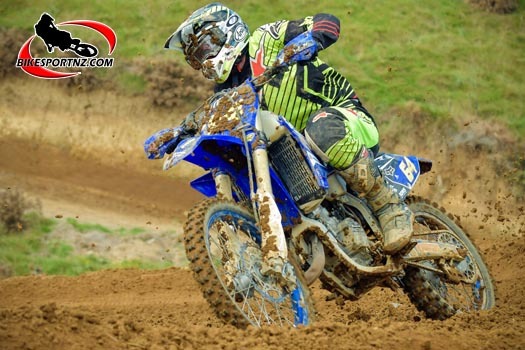 As a sidebar, it’s interesting to note that Groombridge, a true ironman, finished the day fourth overall in the MX1 class in Taranaki on Sunday and fourth also in the MX2 class. Three more rounds remain for the motocross series. Groombridge was in solid form in his cross-country campaign last season, registering a 1-1-9-2 score-card over the series, and this was easily enough for him to edge out Taupo’s Nathan Tesselaar – who had a 4-3-1-3 score-card for 2018 – for the outright series win, the third consecutive year that Groombridge had taken the title. 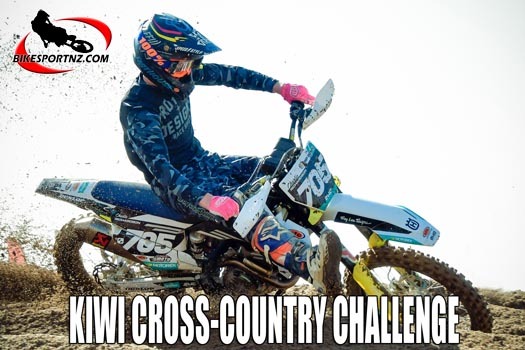 “The venue on Sunday is a great track and should be pretty testing,” said Motorcycling New Zealand cross-country commissioner Chris Smyth. “It’s a property we have used in the past and about 25 kilometres in length. It features a bit of everything. “It will be physically demanding, with steep rock ridges that will take some concentration from the riders. “A few of the rider who were juniors last season may have decided to move up to the senior ranks and we just won’t know which individuals have done that until the day of the race.